Today’s article covers some striking consumer facts in how they shop for healthcare providers. So much of this flies in the face of what we, as healthcare providers, have agreed to be culturally accepted norms. In fact, many of the assumptions in how patients find healthcare providers… couldn’t be further from the generally assumed “facts” which we’ve passed on from one clinician generation to the next. Here’s the ugly truth: Any marketing professor would flunk you if you said you only ran your company’s marketing in a singular channel or approach. Just as it is foolish to have all your eggs in one basket for financial investments, the same goes for marketing strategy. AND, one could argue that marketing, is in fact, investing in your own company! Most healthcare disciplines pride themselves in their excellent skills and experience, that is, until evidence based care came around. Then, everyone prided themselves on their outcomes… until they started measuring it. To succeed, you must go where the evidence leads, not where you hope it leads. 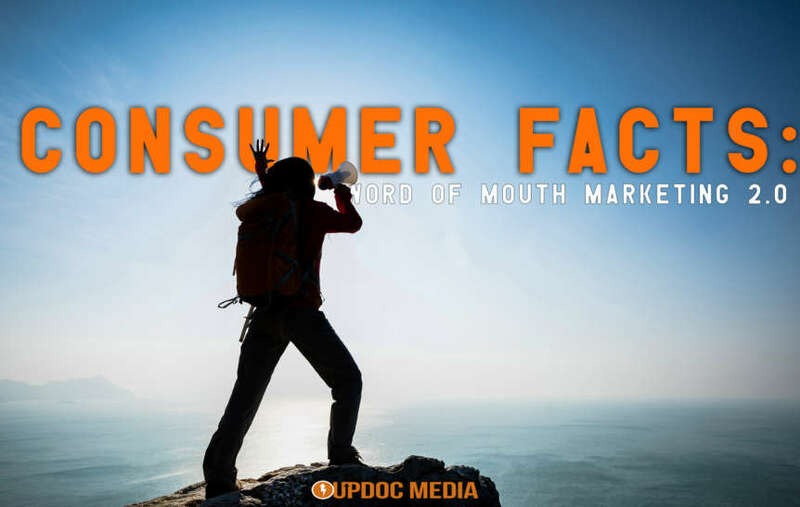 Throughout the last several years, and, especially at business oriented rehab and healthcare summits/conferences, here at UpDoc Media, we keep hearing the same things — one of which is the fact that physician referrals and word of mouth marketing have changed. They just aren’t the same anymore. One can argue, society has progressed with technology; to which, companies must evolve with how society progresses. So, without further ado… please enjoy this vlog/blog combo with show notes with some truly intriguing consumer facts and what you can do about it for your company. Word of mouth isn’t word of mouth, anymore. People don’t have conversations the same way anymore. On a consumer behavior level, most prospective patients will shop out their healthcare provider the same way anyone shops out anything — online. Prospective patients look at online reviews, they refer to a provider’s website, and they do a light screening of their respective social media channels. The same weight is given to online reviews as an in-person-friend/family/colleague’s recommendation. 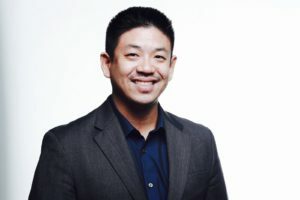 Healthcare companies NEED “word of mouth 2.0” to be multi-channel and multi-dimensional because we are in an age of multi-channel, multi-dimensional consumerism. 1. Get People To Check In! Facebook and Yelp both have these functions — Instagram stories can be done in a selfie corner & tagged for location. What gets more word of mouth than having people stamp that on their feed? #DoIt! 3. Video testimonials in the form of micro-documentaries. Gone are the days where a blank wall with a patient rambling on about how good their experience was conveys any depth of authenticity to the shopping healthcare consumer. You need a narrative. You need a story. You need a content series that creates trust OVER TIME. Yes, like all good things, trust takes time — you can’t expect a single video to convince a prospective patient that you’re the provider for them. After all, when was the last time you saw a singular video commercial, jumped out of your seat, and ran to the phone to purchase that product or schedule that service? Chances are, you’re having a hard time recalling that memory… or, that memory surrounds a commodity based product or service. Want to chat right away? Let me know! Our team hosts free strategy sessions to, at the very least, help ensure you’re heading in the right direction.